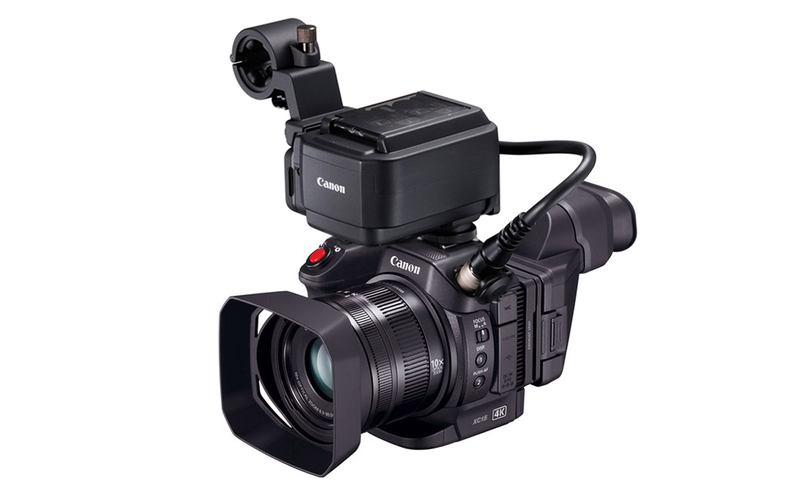 Whether you are shooting a short film, documentary or interview the Canon XC15 can handle any situation. Following in the footsteps of the XC10, the XC15 combines the best elements from its predecessor with new features and functionality, including an MA-400 microphone adapter with dual XLR inputs for professional audio capture, quick autofocus and a 24p frame rate option for cinematographers. There are many advantages to using the XC15—here are our top reasons for shooting with the XC15. Flexible Recording and Shooting Options. The XC15 can record UHD (3840 x 2160) 4K footage at 25p or 24p to an internal CFast 2.0 card at up to 305Mbps, or Full HD to an SD card at up to 50Mbps. The camera also come packed with Canon Log, providing the same 12 stops of dynamic range as seen in Canon’s EOS C500 cinema camera, an option to extract 8.29MP still images when used in 4K recording mode and a built-in ND filter. With a 1″ CMOS sensor and Canon’s DIGIC DV5 image processor and an ISO range from 100 to 20,000 this camera can tackle any lighting situation. Professional Duel XLR Audio Connections. Bring in professional grade audio from the duel XLR connections with the included MA-400 adapter. This allows for easy setup when shooting interviews or run and gun audio. 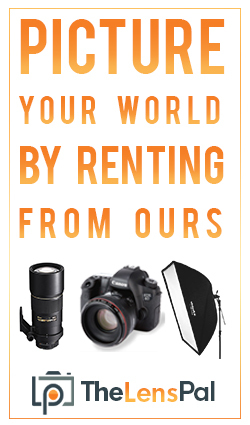 This unit also features +48v phantom power so you are ready to shoot wherever whenever with any microphone. Finally, the XC15 comes with a fixed-mount 24-240mm f2.8-5.6 IS zoom lens plus built-in dual band Wi-Fi for Live View and easy remote control through a browser or smart device. Coming in at just 2lb, with the attached grip this camera is easy to hold for long periods of time and in run and gun situations. It might be small but don’t underestimate the power of this camera. Check out our full tutorial below and rent the Canon XC15 for as little as $108 on your next project. Could The Nikon D5 Be The Best Camera Ever?